The Securities and Exchange Commission (SEC) announced Saturday that it has reached a settlement with Tesla (NASDAQ:TSLA) over Elon Musk’s aborted bid to take the company private. Though he won’t have to admit guilt, the billionaire agreed to pay a $20 million fine and step down as the company’s chairman. Musk, who will get to keep the CEO position, won’t be eligible for the chairman’s post for three years, the SEC said. Tesla is also required to bring in two independent directors. 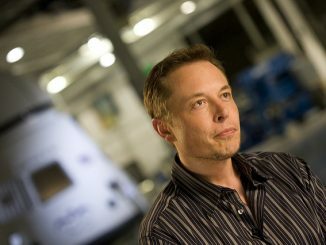 The settlement, which also includes the electric car maker paying a separate $20 million penalty, brings to a conclusion a saga which began on August 7, when Musk announced via Twitter that he had secured enough funding to take the electric car company private at $420 per share — a substantial premium to TSLA’s trading price per share at the time. 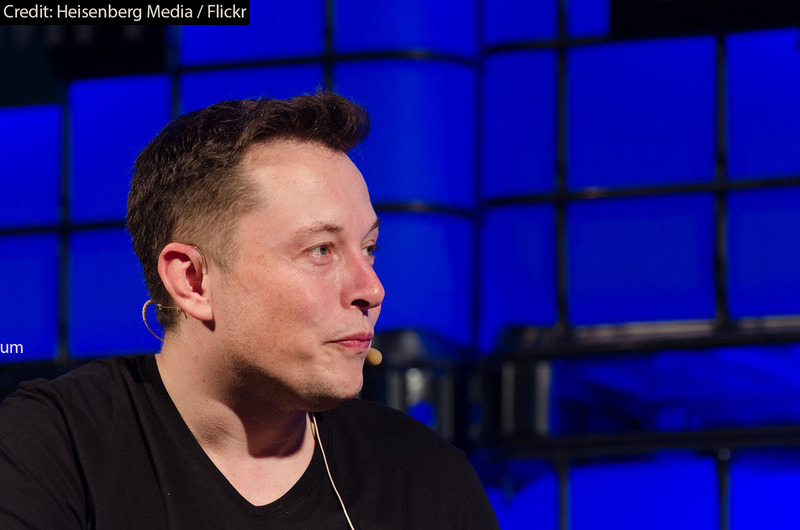 The SEC complaint alleged that in doing so, Musk issued “false and misleading” statements. The SEC announced the deal two days after it sued Musk in federal court. Tesla, whose volatile stock has literally nosedived since the SEC filed the lawsuit, did not immediately comment on the deal. Shares of Tesla, which have traded as high as $387 and as low as $260.55 since Aug. 7, closed at $264.77, down $42.75, or 13.9%, Friday afternoon. The shares however, are up 18% in pre-market trading Monday after investors were reassured Musk will still be calling the shots at Tesla. As of Friday, TSLA had declined 19.4% year-to-date and 21% year-over-year. Tesla Stock Gets an Upgrade – Should You Buy TSLA?